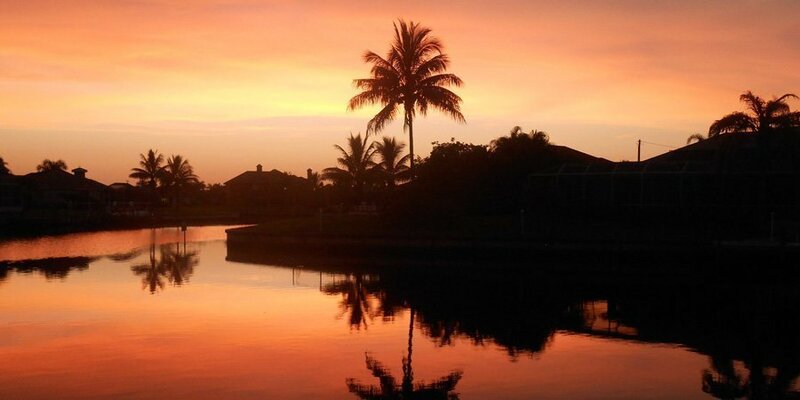 Cape Coral Florida is a beautiful place to build your new home! 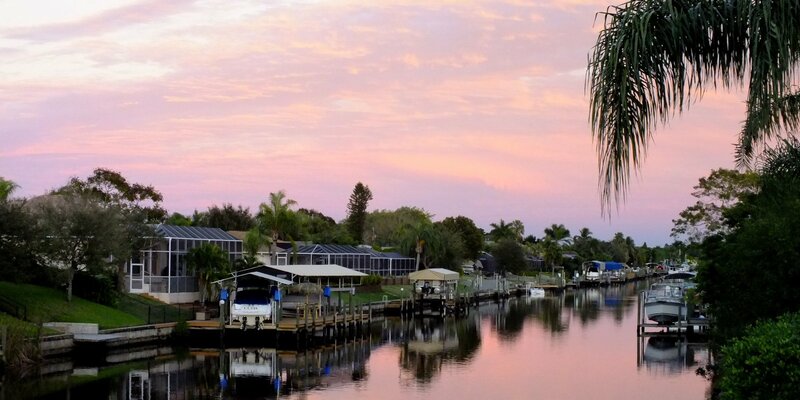 Located between Fort Myers and Pine Island, Cape Coral offers a variety of outdoor activities like fishing, boating and boat access to the Gulf of Mexico! 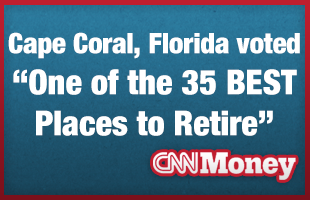 This welcoming and growing community was named one of the Best Places to Live and Retire by Forbes Magazine! There is never a dull moment with many entertainment and dining options like Downtown Cape Coral, community events, Jaycee Park, Sun Splash and plenty of shopping plazas! 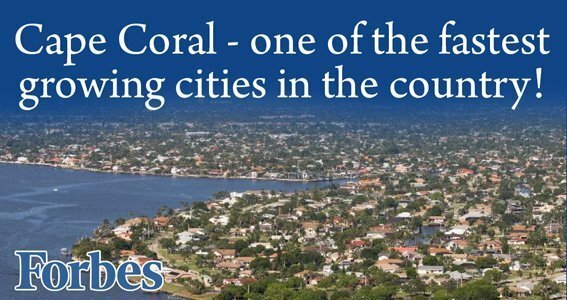 If you are looking to build a new home in Southwest Florida, Cape Coral is a great option and you can trust Coral Isle Builders to build the home of your dreams! 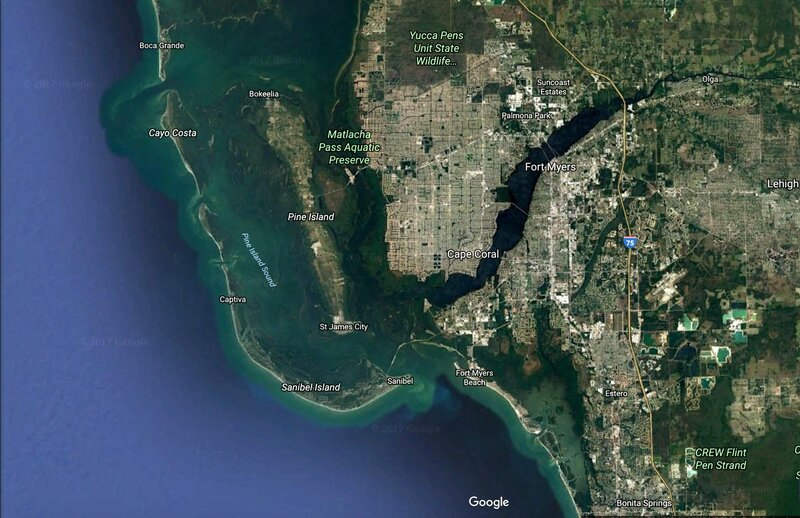 Contact us to speak to one of our team members about building your new home in Cape Coral, FL.